It has been 30 plus years since Sharon and I have been cross country skiing. 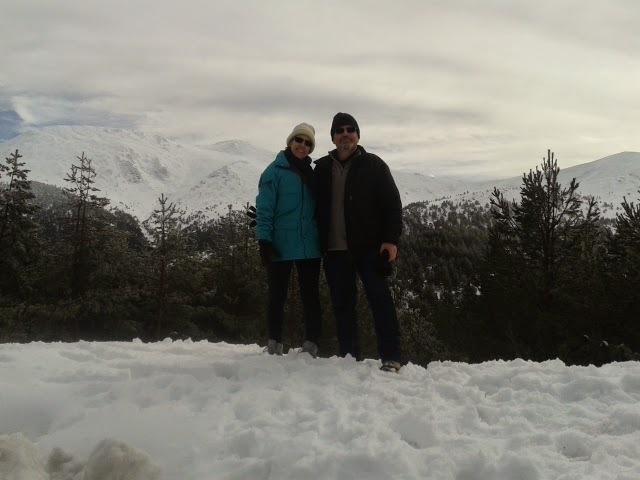 What a fun day we had up in the mountains just North of Madrid. 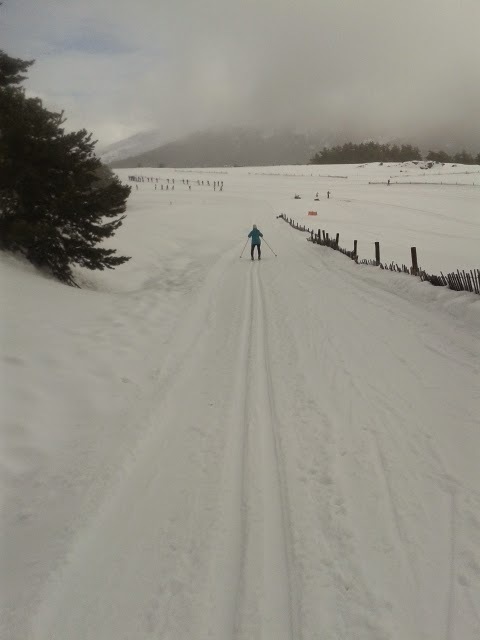 We skied on about two feet of snow. There was a 4 Kilometer loop that we were able to do twice.